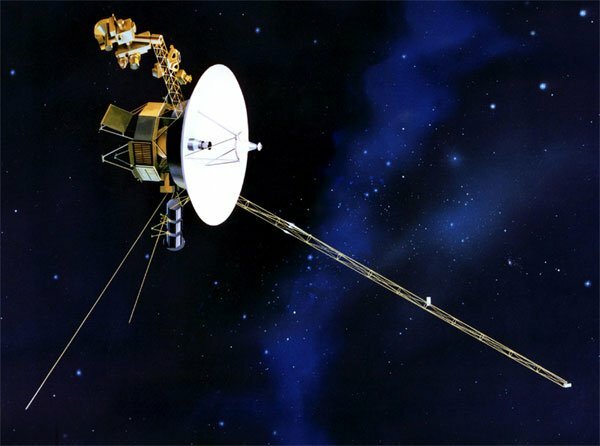 Has Voyager 1 Spacecraft left Solar System or Not? A couple of days ago, an story started making the rounds that suggested the NASA spacecraft Voyager 1 had left our solar system and headed into interstellar space. Leaving our solar system would make Voyager 1 the first man-made spacecraft ever to exit our solar system. 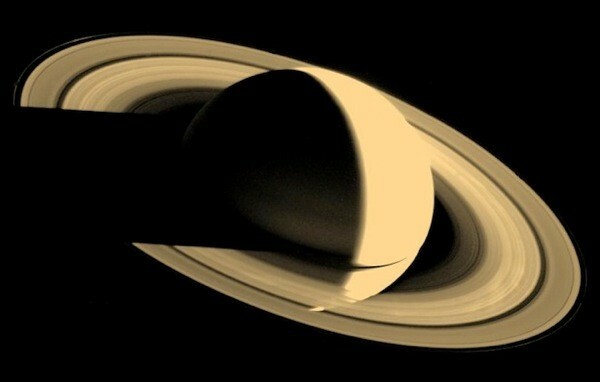 The tip that the spacecraft had left our solar system came from an American Geophysical Union report. However, NASA is now saying that the consensus of the Voyager science team is that Voyager 1 has not yet left. The confusion comes in the fact that increasing radiation led some scientists to believe that Voyager 1 had left our solar system’s Heliosphere. However, Voyager project scientist Ed Stone disagrees. Stone says that Voyager 1 has simply reached a new region of the Heliosphere called “The Magnetic Highway” where energetic particles change dramatically. 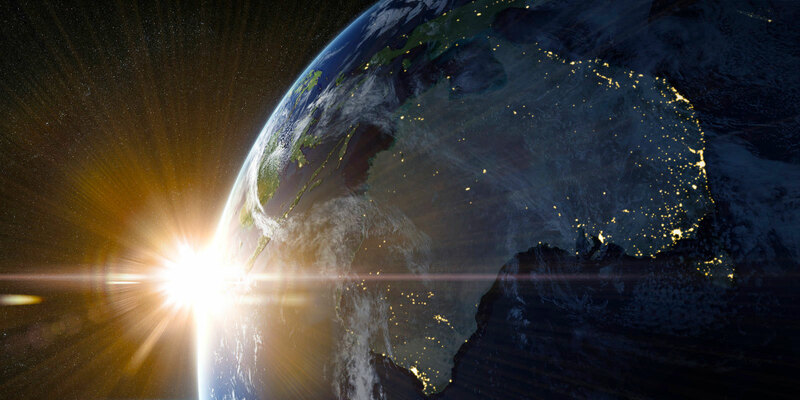 Stone says that a change in the direction of the magnetic field is the last critical indicator of reaching interstellar space and that change has not yet occurred. It’s amazing that we are still getting data from a spacecraft launched in 1977. Another amazing fact about the Voyager 1 is that while it was launched in more than 35 years ago, so far it has only traveled approximately 34 light hours and 13 light minutes away from the Earth at the time of writing. It's hard to believe at times that the Voyager 1 probe is older than many of us reading this article, but it's true. The official first part of NASA's Voyager program launched just over 35 years ago on September 5th, 1977, carrying not just cameras and sensors to capture the trip but the famous Golden Record documenting humanity for any curious aliens. To mark the occasion, Wired has gathered together one heck of a photo album that covers both Voyager 1's trip as well as that of Voyager 2, which technically launched earlier (August 20th the same year) but took a more roundabout route through the solar system. The gallery reminds us of the amazing scenery beyond Mars and puts our tiny blue ball of a planet in perspective; Earth was just a speck at best when photographed late into Voyager 2's journey. Perhaps the best news surrounding the milestone is simply that both Voyager probes are still running. At 11 billion miles from the Sun, Voyager 1 may be on the cusp of interstellar space and easily represents the most distant human object ever made, not to mention a record-setter for signal transmissions. There's even a chance we'll still be hearing back from the probe for its 50th anniversary -- its power could keep it chatting up to roughly 2025. NASA's Voyager 1 marks 35th anniversary of its launch, gets photo retrospective in tribute originally appeared on Engadget on Fri, 07 Sep 2012 02:29:00 EDT. Please see our terms for use of feeds.